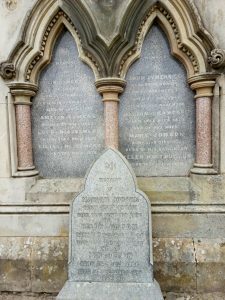 Helen Jobson had extensive connections in Dundee and used her inherited wealth to support many charitable causes. Her will indicated bequests to the Aged and Infirm Ministers of the Free Church of Scotland, Wallace Feus Infant School, School of Industry. Helen Jobson had extensive connections in Dundee and used her inherited wealth to support many charitable causes. 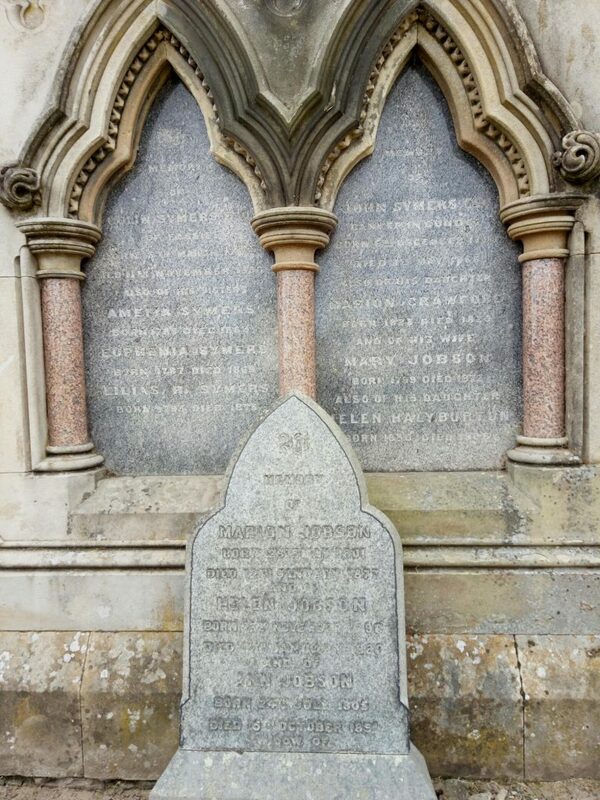 In her will she made substantial bequests to The Aged and Infirm Ministers of the Free Church of Scotland, Wallace Feus Infant School and School of Industry. The information above about Helen Jobson has been collated from a range of digital and hard copy sources. To the best of our knowledge it is correct but if you are relying on any information from our website for the purpose of your own research we would advise you to follow up the sources to your own satisfaction. If you are aware of an inaccuracy in our text please do not hesitate to notify us through our Contact page.